Leonardo Marble is one of the leading traders and manufacturers of Turkish natural stone with an experience of 26 years. Dating back to 1922, we started as a trader of granite blocks from the Soviet Union to Turkey, Italy and the Far East. During this period, in response to a demand in these markets, we began exporting marble, travertine and limestone from Turkey. Gauging Turkey’s strength in the area of limestone and marble and the corresponding increase in demand, it became apparent that Leonardo’s future lay in the marble trade. Our experince and feedbacks forwarded us to focus more on Italy which is the t#1 trend-setter in stone related architecture sector. As of 2008, we officially started our first Italian partnered company and showroom, A&G 23 S.R.L. in Massa/Carrara. Since then we are following up the new trends out there and sell Turkish, Italian and Greece blocks & slabs primarily to China along with to India, Italy, Middle East countries and ultimately worldwide. 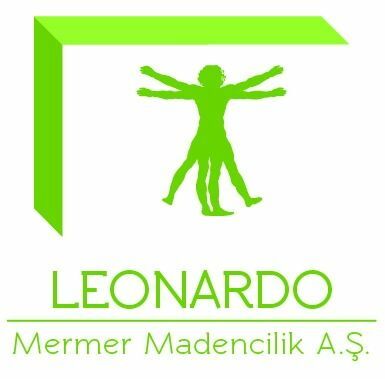 In 2012, Leonardo Marble opened its first quarry in Elazig Region of Turkey. It produces a very versatile kind of marble in two colors; Beige and Gray. Now while exporting this exclusive material from Middle East countries to Far East, from India to Italy, we are also getting ready to open our second quarry in Kirklareli Region. We expect to extract a range of white and white gray dolamitic natural stone blocks. With our expert engineers, spreaded throughout Turkey and procuring onyx, marble, travertine and limestone from nearly 100 different countries, Leonardo Marble is meeting the demands of this dynamic sector and offers the opportunity to purchase Turkish stones with the most advantageous economic terms. I am looking for Red Flame Marble Block.